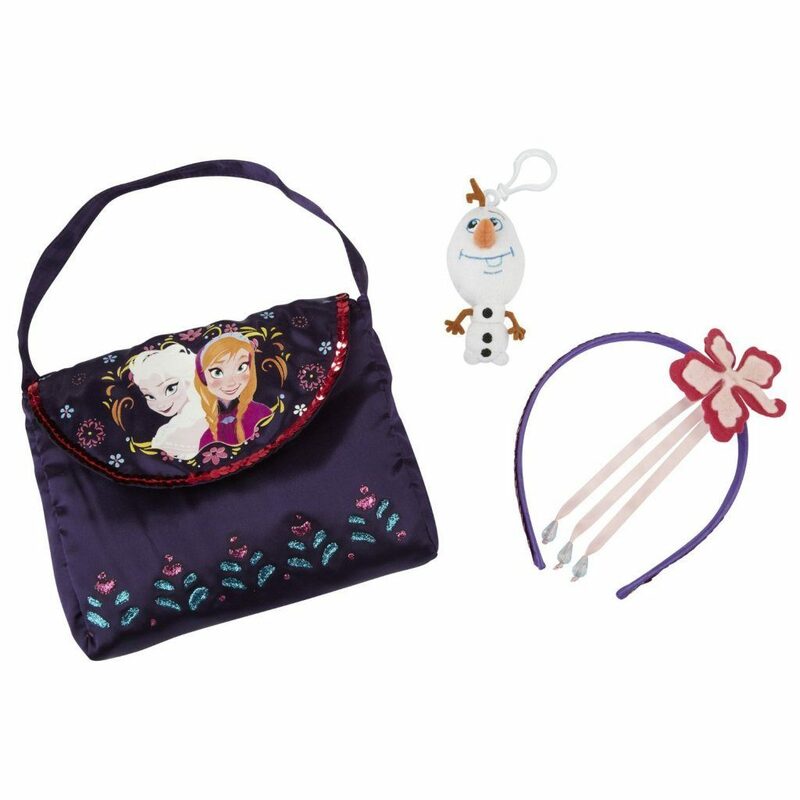 Head over to Amazon and get the Disney Frozen Travel Bag Set for just $5.79 (reg. $11.99). Shipping will be FREE with Amazon Prime or an order of $35 or more. Every little girl will love this adorable travel bag set inspired by Disney’s Frozen! This three piece set comes with a beautiful satiny bag trimmed in sequins and featuring Anna and Elsa! It also comes with a beautiful flower headband and your very own mini Olaf keychain to take with you on your adventures!